Your Garage door is probably the largest single moving item on your property, and the one that is least maintained. If your up and over garage door is hard to open and close it may be down to a number of factors like spring, spindle rollers, or even cables. Its the first sign that some maintenance is needed. The worse thing you can do is fill the side runners with grease. It clogs rollers up and prevents them from turning and just wears them away. 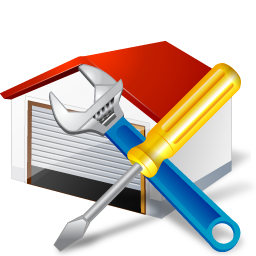 If you have trouble with your garage door contact us on 07709 337647 and let us get it running smoothly for you.